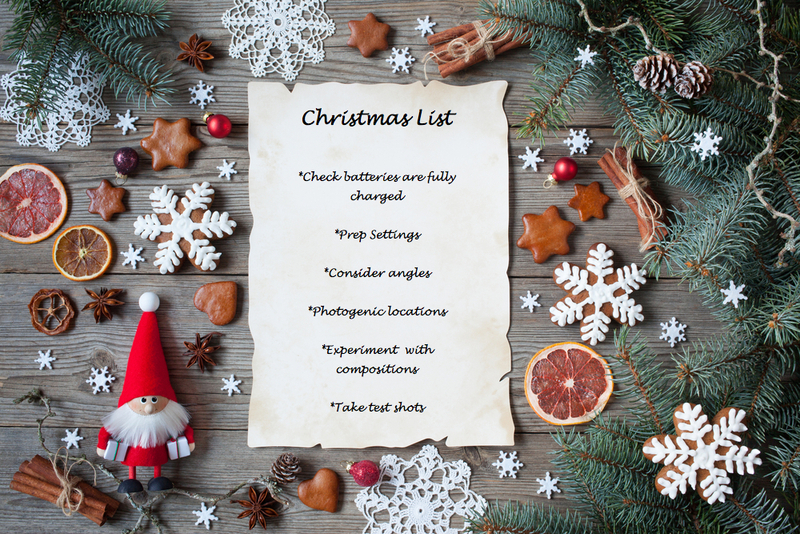 The iPhotography Guide to Christmas Success! The best part of Christmas is ultimately the countdown; this is just as important to photograph, as it helps to maintain the memories and creates a great festive atmosphere when looking back in years to come. Photographs of people that really shine have the focus point set on the subject’s eyes; the eyes show genuine emotions, that will make your portraits glisten with heart-warming memories. This is where we look when talking to a person, and the same goes in photography, we automatically look straight to the eyes, therefore it is vital to make sure that they’re in focus. Make sure everyone is sat in a comfortable position, try to conceal shoes as they can make feet look bigger than they actually are. For group shots though, you’re going to be safest using a smaller aperture, such as f11, particularly if there are children in the shot who might not stay still for long enough. and most importantly placing the star (or an angel) on the top! If you do have wriggly children in your shot, make sure your shutter speed goes no slower than 1/125th to avoid motion blur. 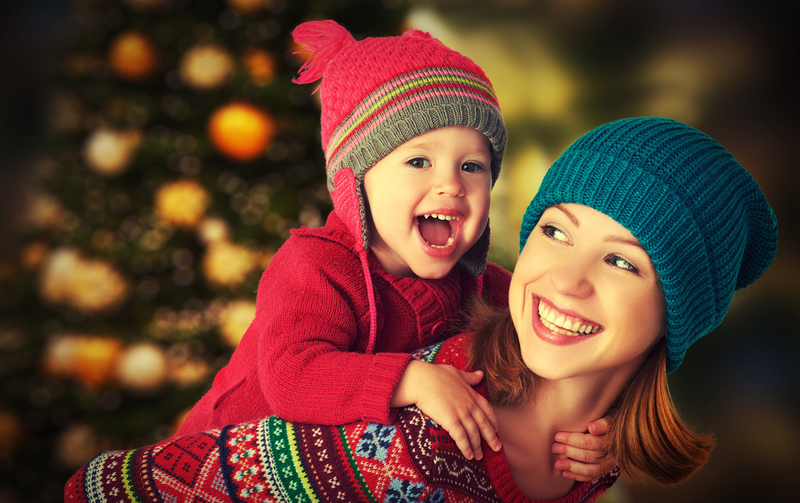 To set the Christmas spirit in your shots, get up close with your subjects in order to fill the frame. One of the wonderful parts of Christmas is spending time with your family, who are more than likely already comfortable being photographed by you, so experiment! If they are a little nervous, then try and use a zoom setting on your camera to get in close without making it too obvious. 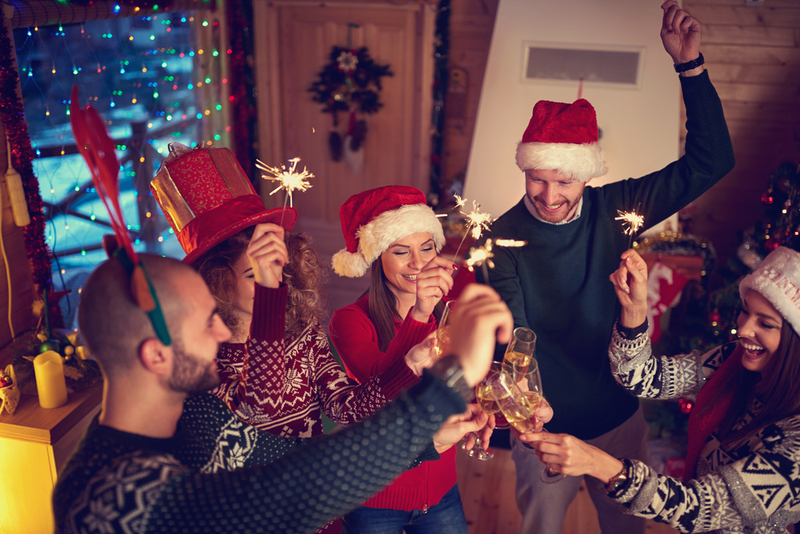 To ensure that your images clearly set the time of year and the celebration, try to include some of that dashing décor in the background of your images, like the Christmas tree. 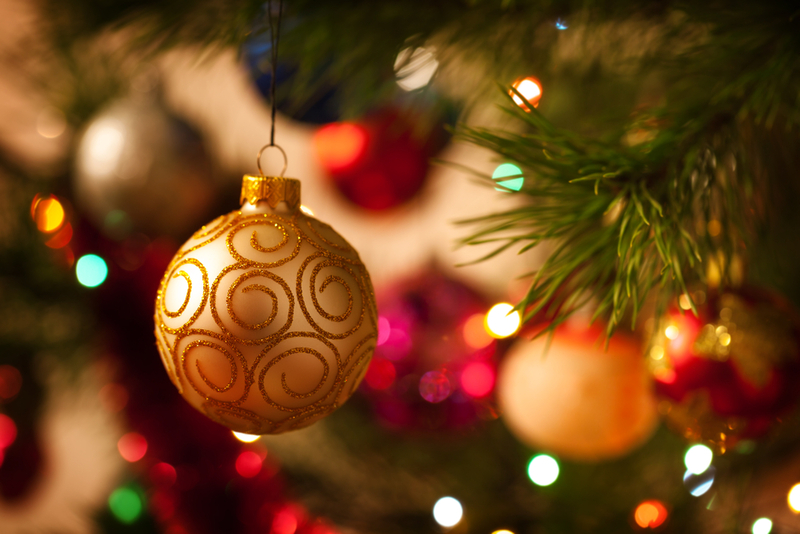 Make the most of the twinkling Christmas tree, by reading our fairy lights blog post. Who doesn’t love the traditional family photograph? Whether it’s for next year’s Christmas card or simply to remember the day, it is essential to get it spot on. Sit everyone down in front of the tree and surround them with presents or decorative objects to truly set the scene. Use a tripod and self-timer so that you don’t miss out too! Try not to leave any empty space in between people, as this can give the impression of omission. Throughout the day, try to take some candid group shots too, family members laughing, pulling crackers or carving the meat. These often turn out to be the favourites, as they show the emotions of the day. Household lighting tends to cast warm tones, so you will need to counter it using a Tungsten white balance option. This will cool the warmth that indoor lighting tends to emit. There’s nothing better than seeing the elation on a child’s face upon discovering Santa has been during the night, eaten his mince pie and left a sack of presents! 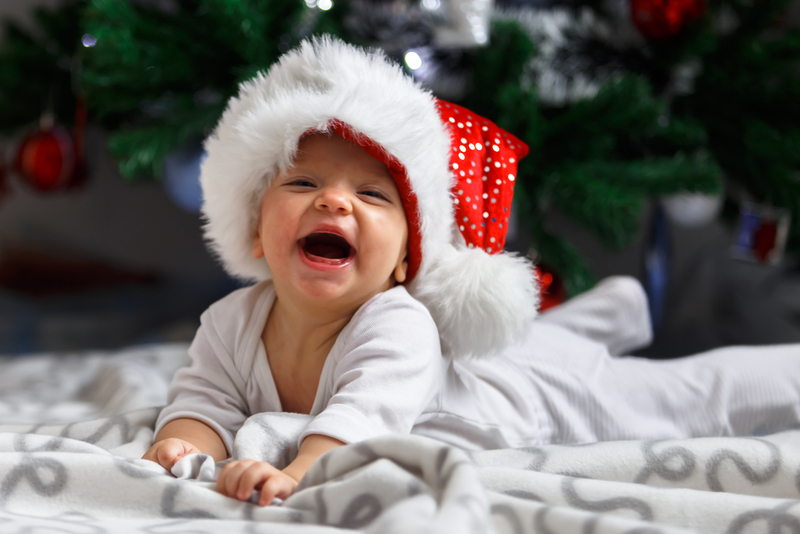 Santa’s visit plays a major role at Christmas time, especially with younger children, therefore capturing the joy is essential. To make sure that you don’t miss a shot, switch your camera to burst mode (or continuous shooting) so that you can absorb every second. Detail shots are just as important as the portraits. Little close-up shots such as the wrapping paper, the decorations, presents, the festive food and the empty plates (hopefully). 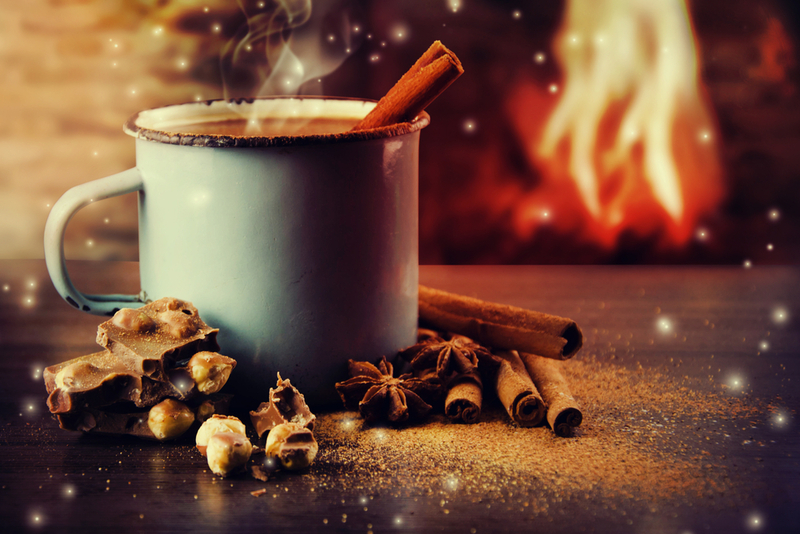 They are all great details which add flavour to your Christmas stories! Use your camera’s close-up/macro settings to get your shots as sharp as possible. Just remember to switch off your macro function when you go back to longer shots or your camera will take longer to focus. Double check everything is prepared before the big day. Don’t forget to check your battery is fully charged, your memory card has been formatted, your settings are prepped. Have a look around the house and make sure you know where the best angle of view is for those perfect portraits. Make use of natural light in the house and throw open those blinds and curtains nice and wide. 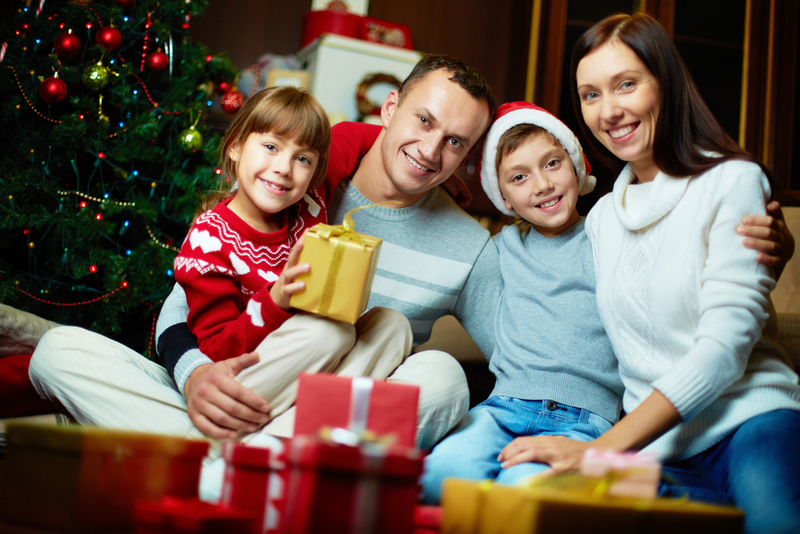 Try to avoid from using your built-in flash, it will only serve to flatten your photographs and dampen the twinkling lights on the Christmas tree. Christmas is an enjoyable time, and we want you to enjoy your day, but still get the best photographs possible. Aperture priority mode allows you to take control over your depth of field, whilst removing the headache of worrying about shutter speed or ISO. Shooting in aperture priority gives you easy adjustment options throughout the day for quick transitions between candid portraits and close-ups of delicious food; switching between large and small apertures is simply at your fingertips. 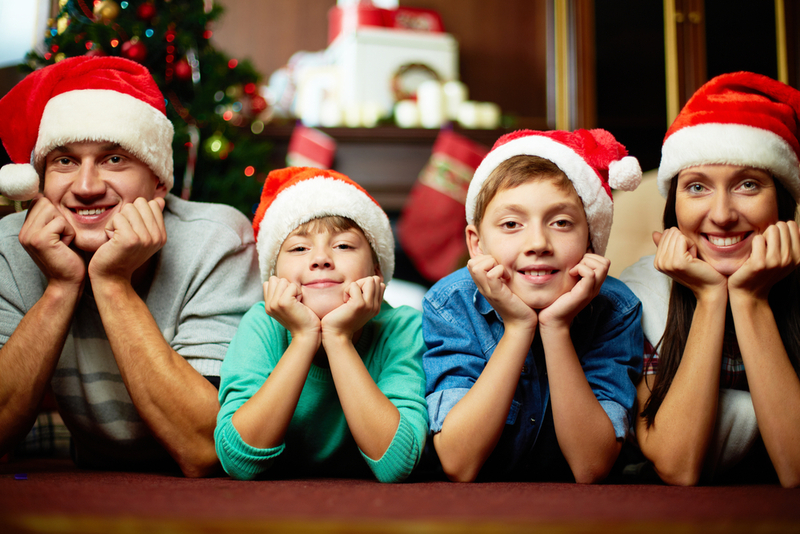 For example, in a shot of the family sat around the table, you may want to use a mid to small aperture (f8 – f11) to ensure everyone is featured clearly, whereas a bauble on the tree would require a large aperture (f2.8) for that stunningly out of focus, evergreen backdrop. But most importantly, sit back and relax… and enjoy your day! Merry Christmas from all at iPhotographyCourse. We look forward to welcoming you into 2018 very soon!